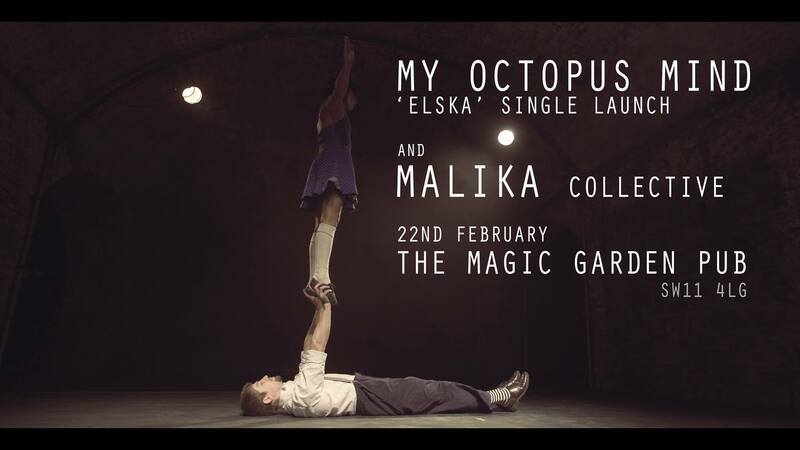 My Octopus Mind are excited to be back at the Magic garden to celebrate the release of their Single “Elska”. Drawing upon influences such as Jeff Buckley, Deerhoof, The Mars Volta, and The Blonde Redheads. 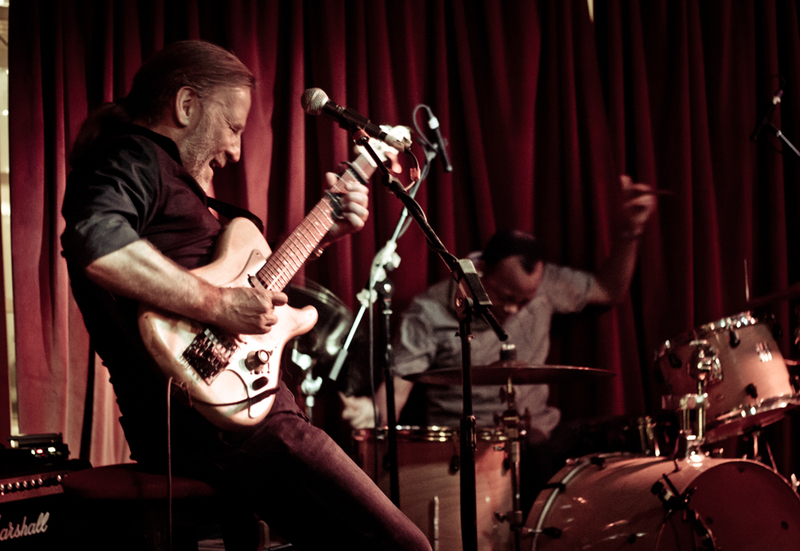 They have carved a bold yet delicate sound – Part ambient introverted journeys of a wandering mind, part jagged crunchy riffs and soul wrenching howls. 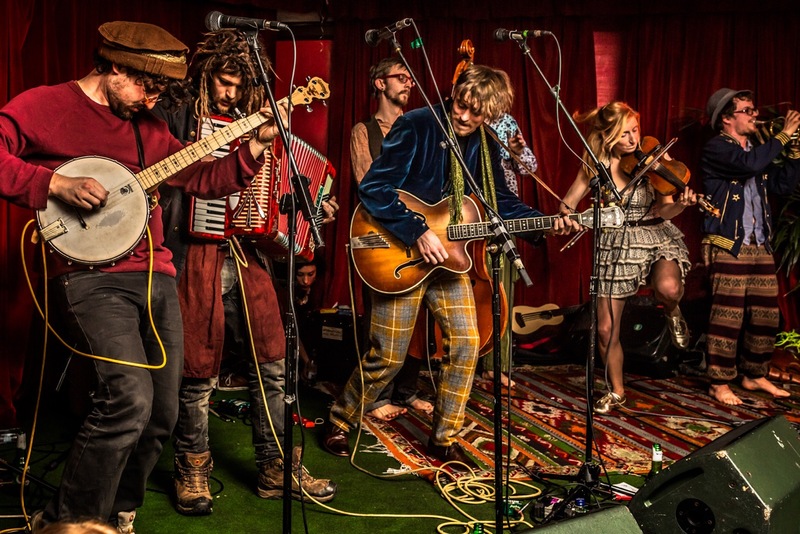 Malika Collective was born from a series of jam sessions and spontaneous gigs, and now consists of a fluid line up featuring some of South East London’s top players. 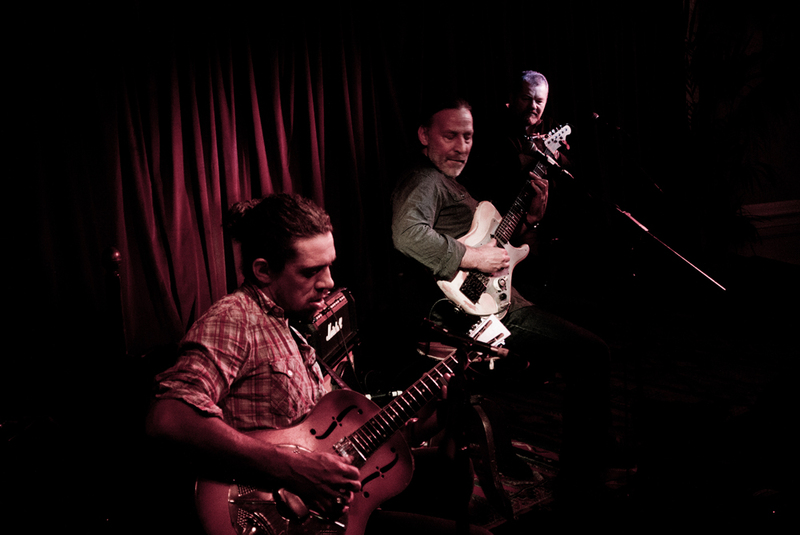 The music draws inspiration from a wide range of styles: jazz, funk, soul, afro-beat, desert blues, R&B, samba, bossa nova, but with a main focus on powerful Afro-latin groove; this music is for dancing. with Malika DJ’s closing out the night playing world grooves till the end of time! !